Stephanie Waldrop has held executive level positions with Humana, PacifiCare/United Healthcare and Aetna. Stephanie offers expertise in program design, market review, renewal negotiation, financial budget projections, claims utilization analysis and all funding arrangements. 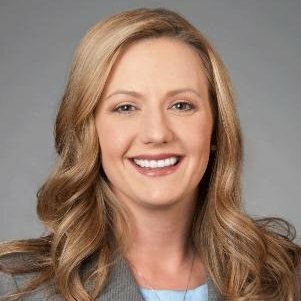 Prior to her role as a Principal with EBI Arizona, Stephanie was a Senior Vice President for HUB International Insurance Services where she consulted with employers of all sizes on long-term employee benefit solutions. Stephanie brings consultative value to all aspects of employee benefits focusing on cost Containment, Compliance Guidance, Wellness Education, and packaging the most impactful ancillary benefits for your employee population. Specialties: Stephanie’s focus is on the strategic analysis, risk management and implementation of employee benefit programs nationally.